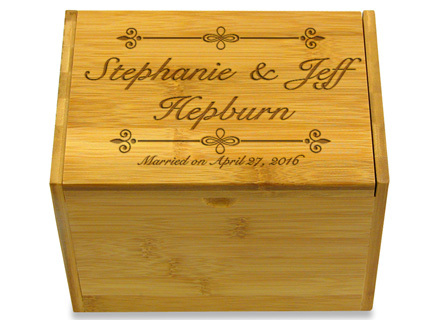 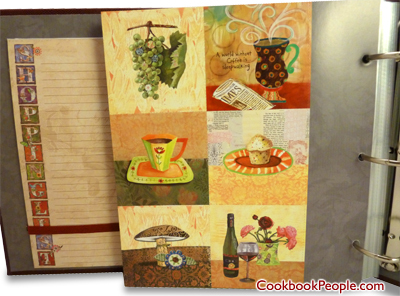 Customizable Album - a perfect keepsake or gift! 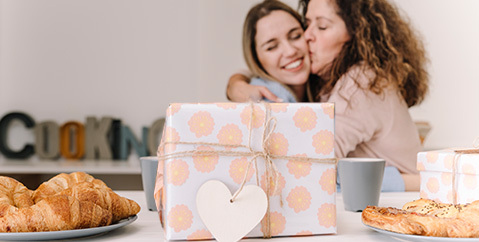 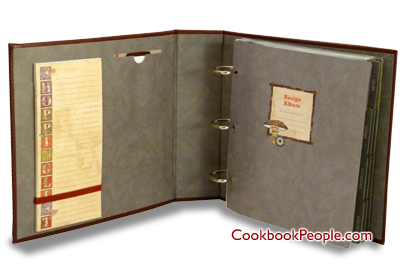 Preserve photos or heirloom recipe cards and record family specialties, preparation tips and recollections of special meals shared. 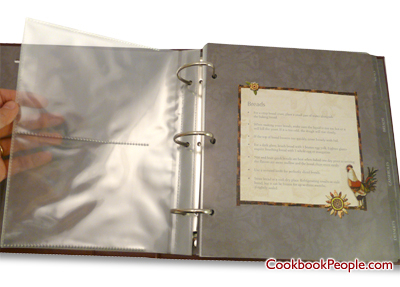 ...or include a personal image of your own to made this a truly unique recipe album! 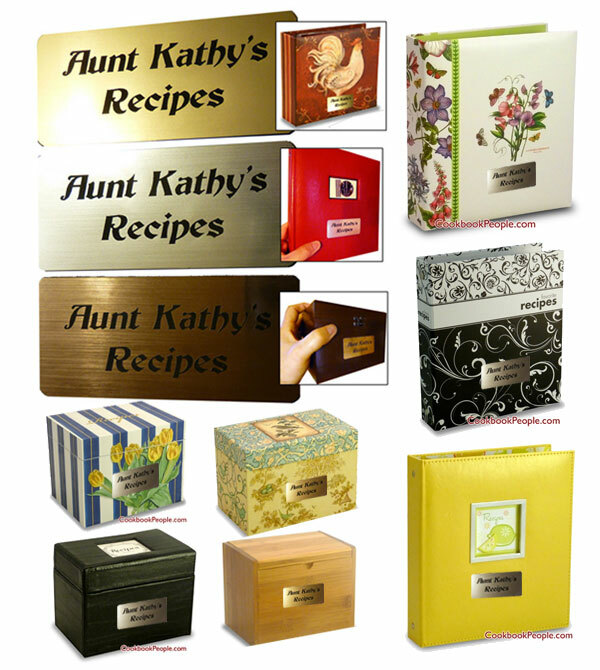 Easily add a name or title to your recipe box or binder for just a few dollars more. 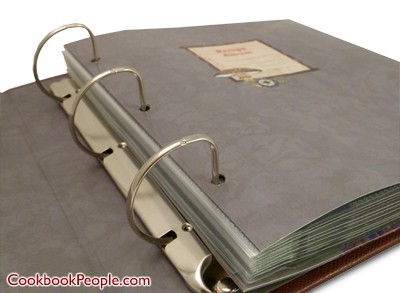 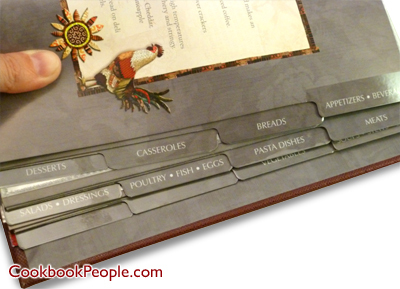 Learn more about personalizing your recipe box or binder.